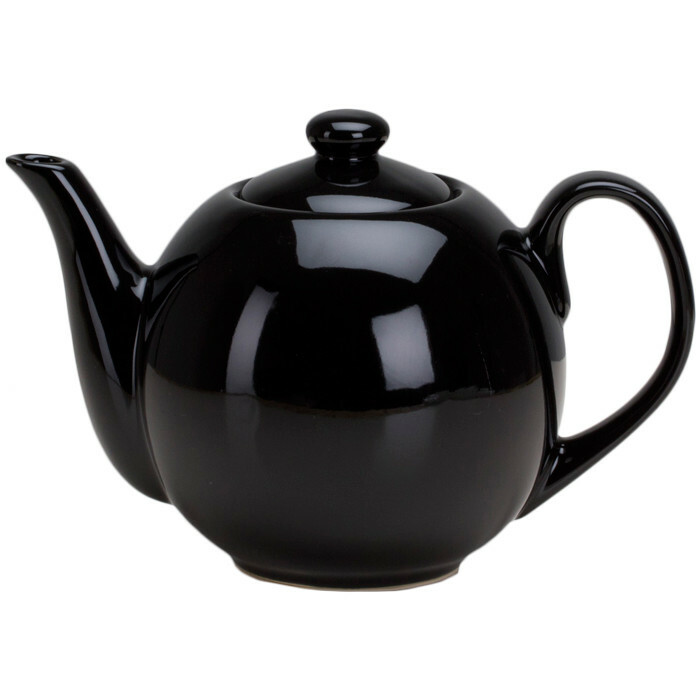 Teapot with Infuser - 40 oz Black | Teapots | Buy Online Now! This classic teapot makes enough for four guests. Removable infuser basket. Serve tea in style with this elegant 40 oz porcelain teapot. 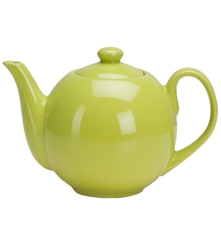 Its sophisticated shape and interior stainless steel infuser will make this an instant teatime favorite. Perfect for your next afternoon tea!